When I think of my mother, I think of 1970’s fabulousness, and then I feel happy. So in honor of her, I put together this wish list of things that would make me feel like a kid again, but more fabulous, like my mom. 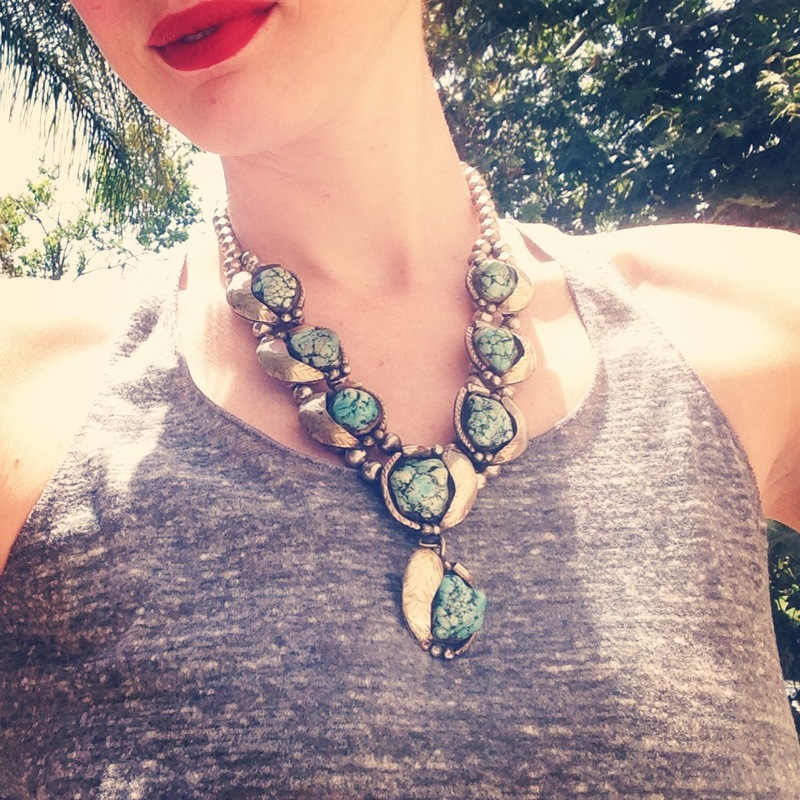 First up: My sister-in-law Stevee has an enviable turquoise collection, and now she’s got me jonesing for a squash blossom necklace like the one she’s wearing above. Good luck finding one on ebay. 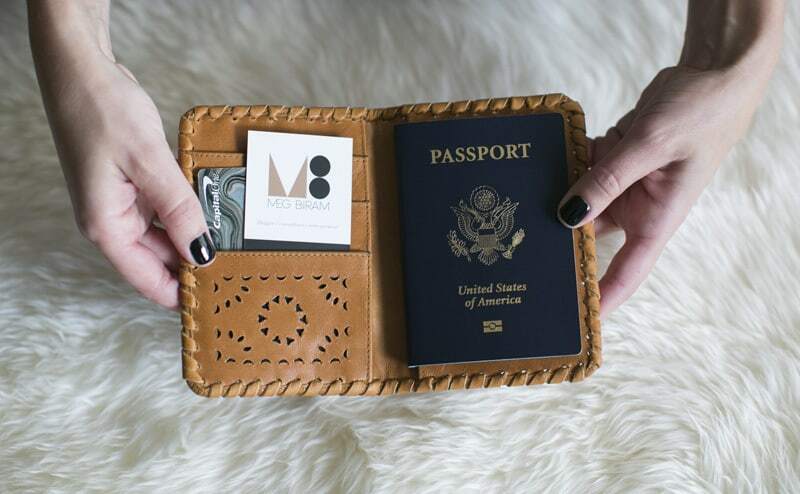 This passport holder represents everything I love in the world; I would totally accept this in lieu of a romantic getaway or time travel to my parent’s house in 1982. At megbiram.com. I think my husband is too wise to actually purchase a bathing suit for me, but this ruffle-wrapped halter style would make my sunny day. It reminds me of the suits my mom used to wear, along with those huge late 70’s-era sunglasses where the the frames look upside down. She may not be my biological mom, but we both could definitely rock the heck out of this suit. At anthropologie.com. These are the sunglasses I would wear with it. At shopbop.com. And the hat, by Stephen Jones Millinery. Of course, I would require a bag like this to tie it all together. 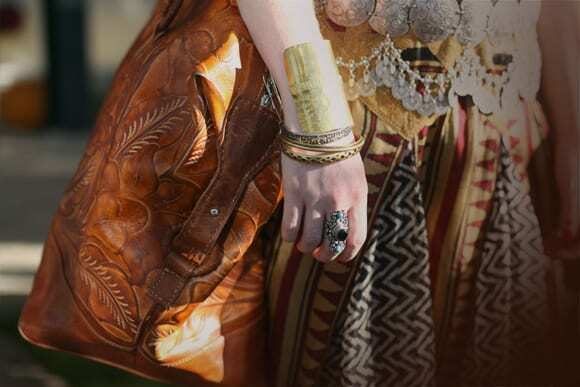 At freepeople.com. 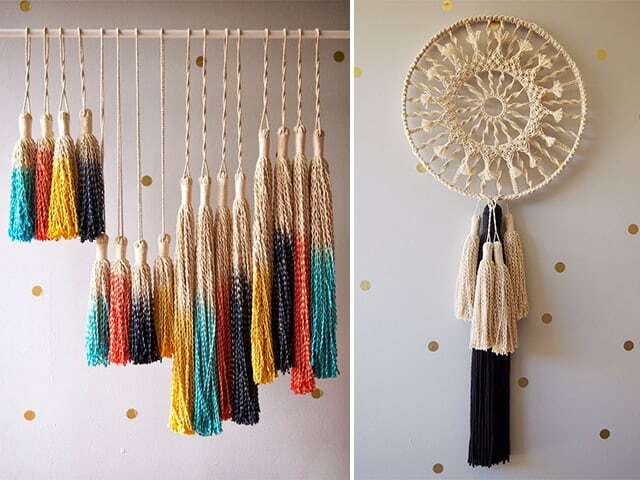 And then I would for sure need some macrame to gaze upon. DIY at A Pair and A Spare. Add a ukelele to play and it’s really just a perfect day in 1978. On amazon. 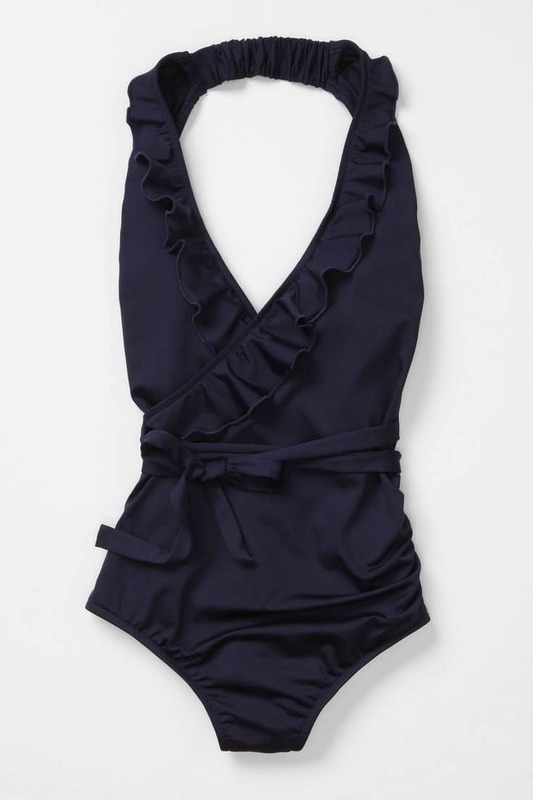 I am DYING over that Swimsuit and I never swim….